He's the best there is at what he does -and Wolverine's not so bad, either. 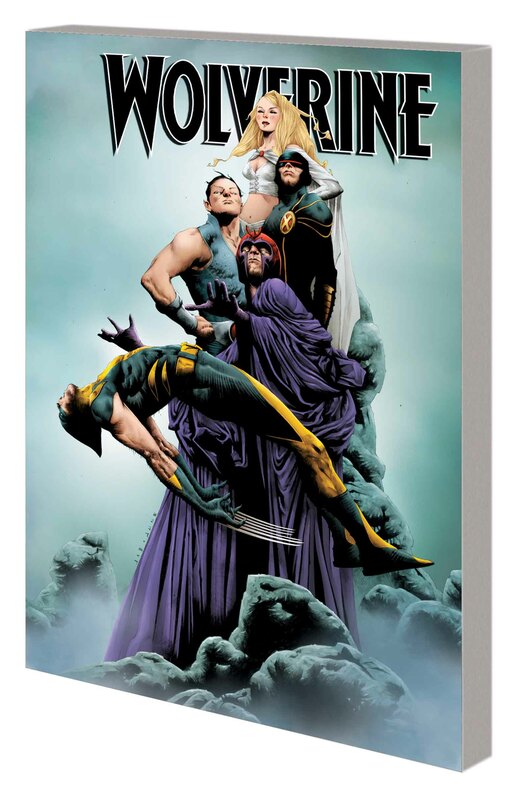 Writer Jason Aaron's (PUNISHERMAX, Scalped) acclaimed and character-defining Wolverine run continues in this third volume! 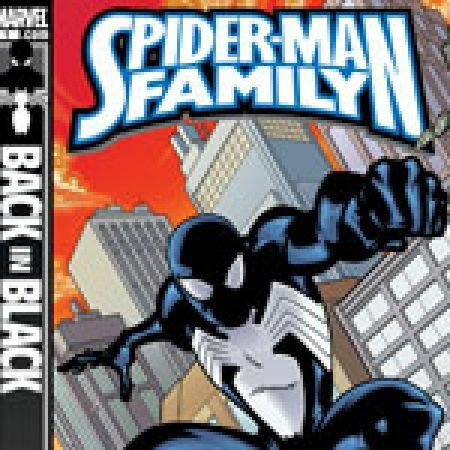 Joined by some of comics' top artists, Aaron tests Wolverine to his limits as the feral hero takes a lengthy trip through time with the ever-annoying Spider-Man! 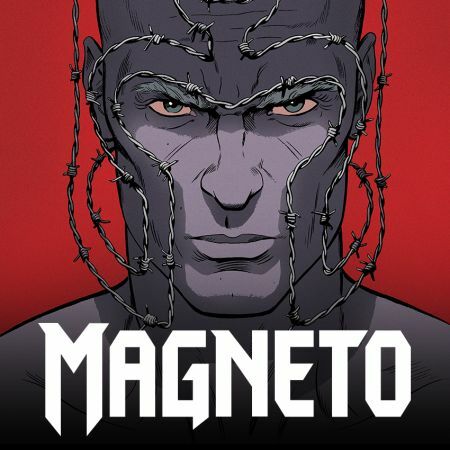 Then, a mysterious organization conspires to send Wolverine to Hell, where he encounters the souls of unexpected family and friends - and battles the Devil! 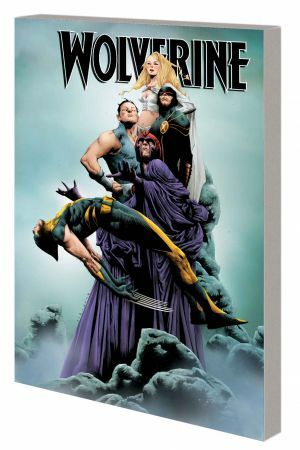 And the X-Men must help Wolverine regain control of his body from a horde of possessing demons! 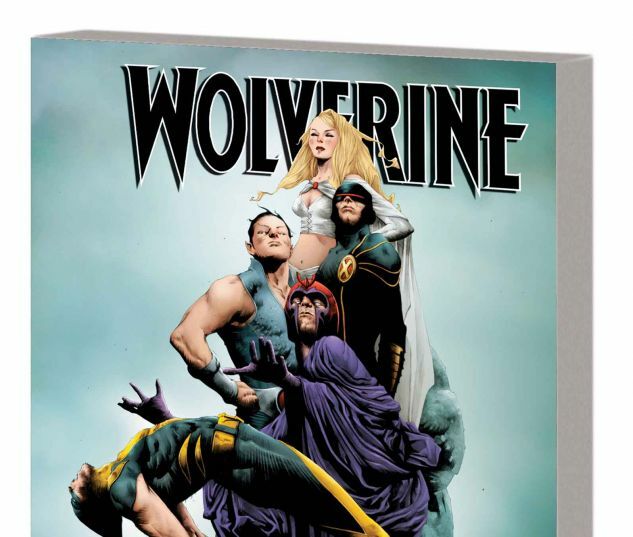 Plus: Wolverine's girlfriend throws him a birthday party, but where is he? Guest-starring Mystique, Daimon Hellstrom, two Ghost Riders and a host of Marvel heroes! Collecting ASTONISHING SPIDER-MAN & WOLVERINE #1-6, WOLVERINE (2010) #1-9 and #5.1, and material from WOLVERINE: ROAD TO HELL #1.